Typically, foot pain develops on the bottom portion of the foot and sometimes the top. In most cases, pain would be felt in the ball or heel of the foot although the arch (Plantar Fasciitis), toes, and ankle could also be affected. However, there are instances in which foot pain is on the side of the foot, and foot pain becoming prominent in this century, we felt it important to offer information about possible foot braces to wear. Unfortunately, most people do not take proper care of the feet. While this is something that everyone should do, it is a practice especially critical to someone with diabetes. Considering the feet are forced to endure a lot of abuse, it is somewhat surprising that proper care and maintenance is not most people’s priority. Only after pain develops do the feet get the attention needed, particularly when the foot pain is on the side of the foot. Check out huge selection of foot care products in this category. OrthoSleeve Compression Foot Sleeve FS6 & Tensor Night Plantar Fasciitis Sleep Support Combo Pack- Get the best of both worlds from this combo pack especially designed for you! 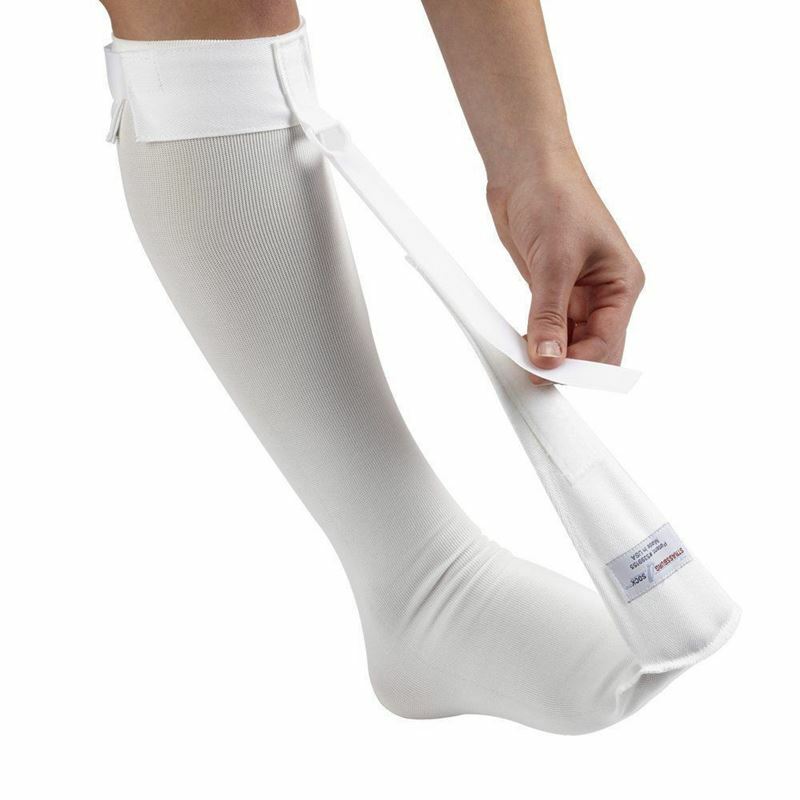 Strassburg Sock is a breathable night sock splint. Helps eliminate pain in your tight calves when you take your first steps in the morning. Go pain free in your sleep. 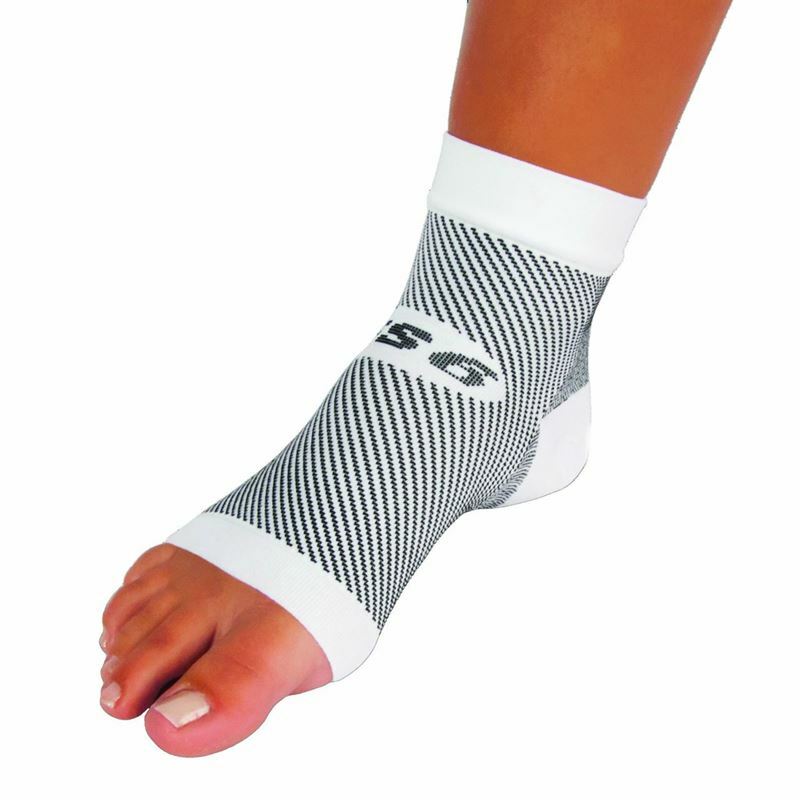 designed product to help relieve pain from plantar fasciitis, achilles tendonitis and pain associtaed with the heel. 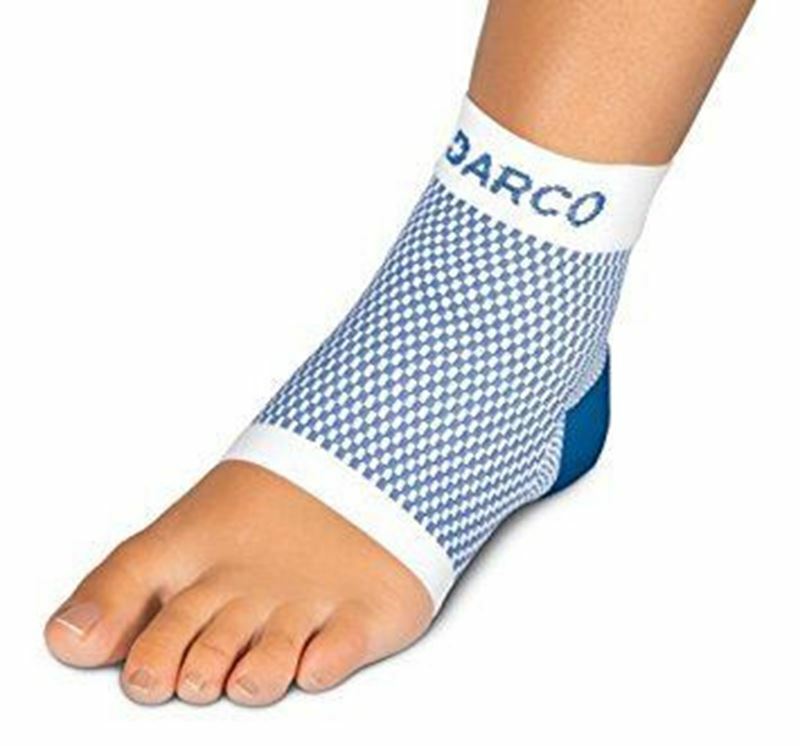 used by those suffering from plantar fasciitis to get relief from the pain providing comfort to the users. 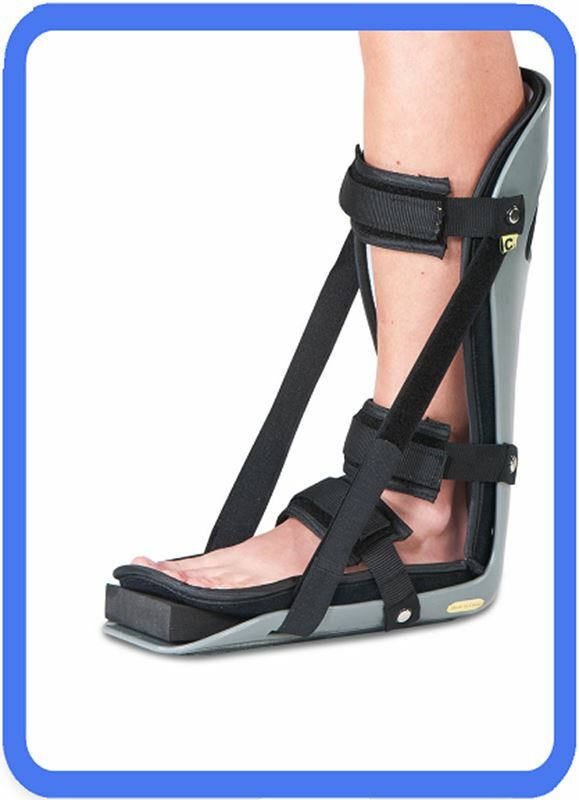 CSUS Night Splint for Plantar Fasciitis. 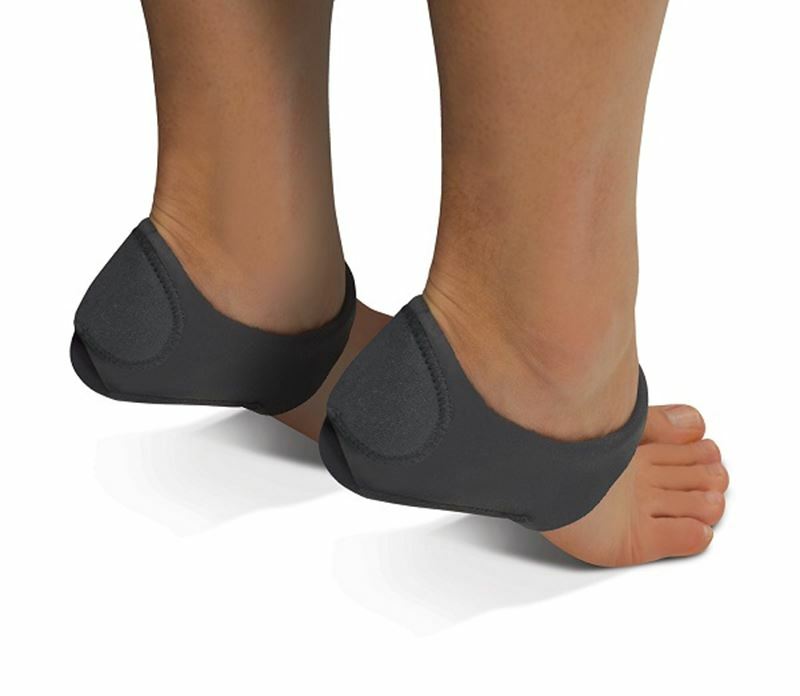 Plantar Fasciitis Sleep Support Brace creates a comfortable grip on foot all night long. 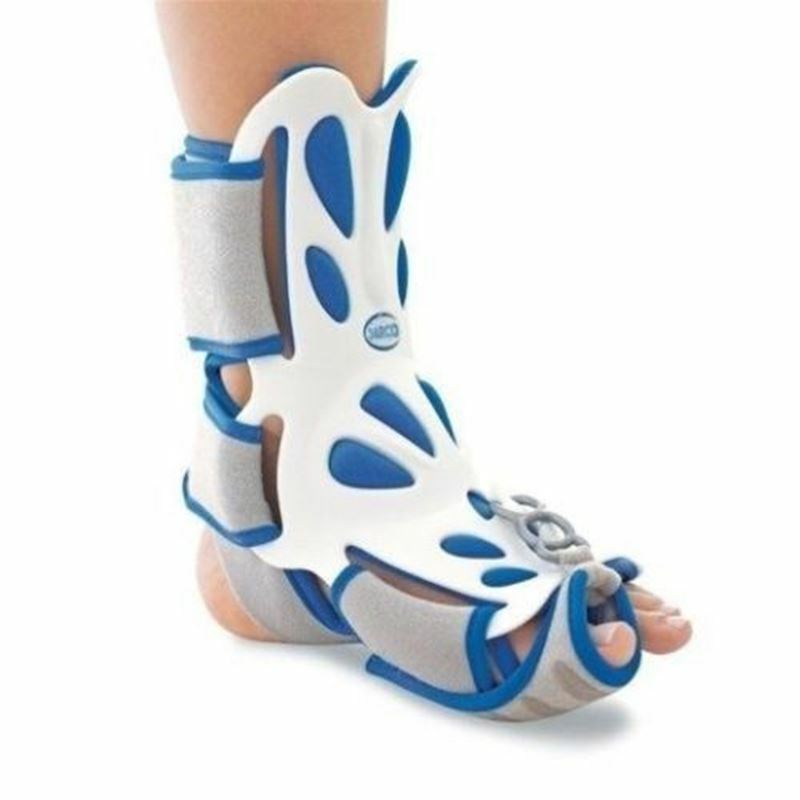 It is adjustable, comfortable and can be toggled between left and right foot to relieve foot pain. 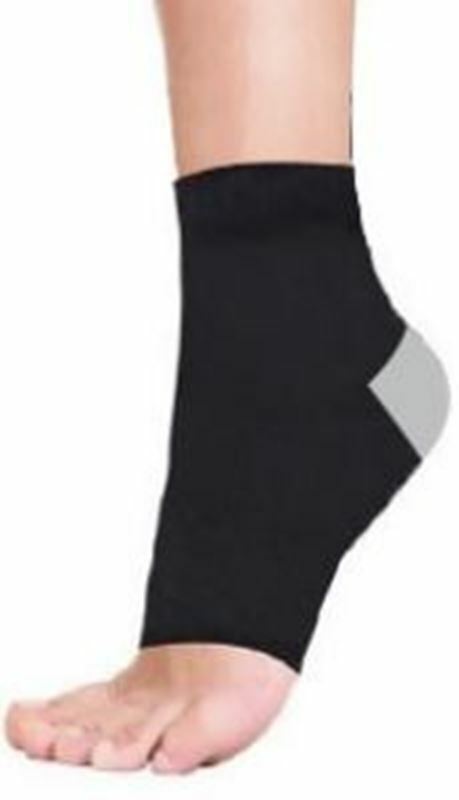 Thermoskin Heel Rite relieving heel pain caused by plantar fasciitis /heel-spurs and can be worn during the day. 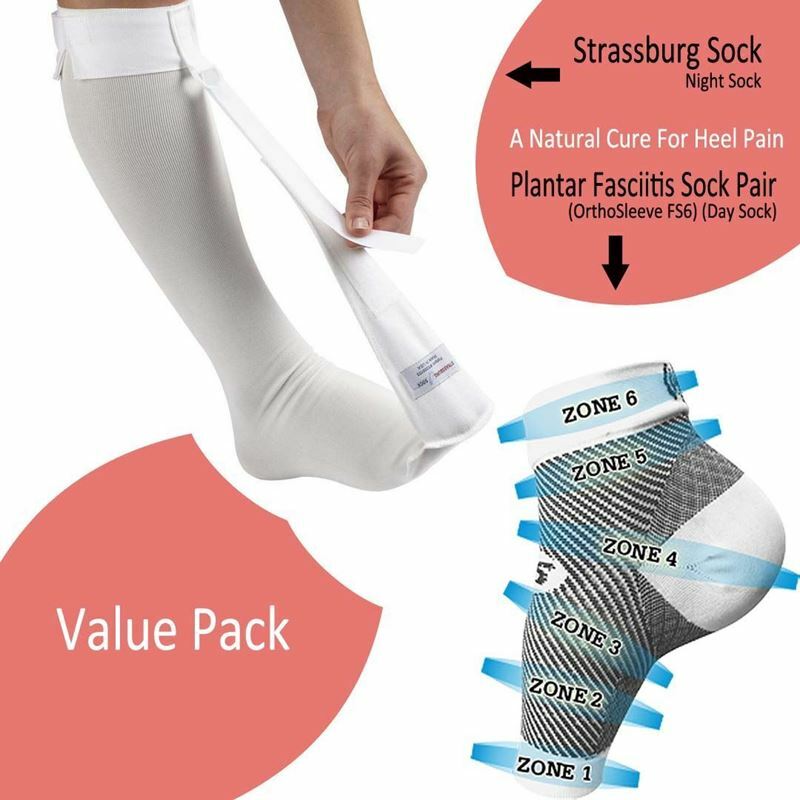 Strassburg Sock & Plantar Fasciitis Sock Orthosleeve FS6 Combo Pack - Bringing the best products for Plantar Fasciitis in one combo pack at a special price!